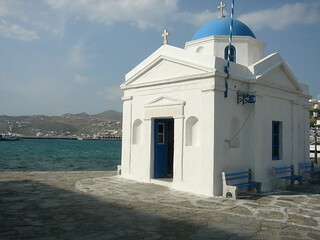 The Greek island of Mykonos is one of the Cyclades Islands. It’s very cosmopolitan and many of the ‘see and be seen’ crowd make regular appearances. The nightlife is varied and superb; the added attractions of sun and lovely beaches make it an excellent all-rounder. Mykonos had a reputation as a gay scene location in the 70’s and 80’s, but that’s now mostly diminished. In antiquity Mykonos was important due to its proximity to the highly populated and holy island of Delos. Fishing, stock breeding and ship construction of more recent times have now been replaced mainly by tourism as the main industry. Makes sure you say hi to Petros the pelican, the oldest avian celebrity on the capital’s waterfront. The 16th century windmills are iconic landmarks. 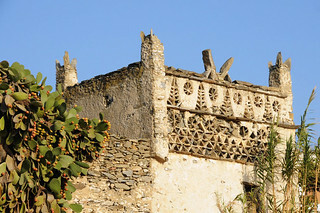 In Little Venice, admire the overhanging balconies of characterful buildings right over the water’s edge, then visit Papaportiani for the Medieval stone walls that once encircled the town. The Aegean Maritime Museum and the Archaeological Museum with their respective collections of pre-Minoan period ship models and marbles, jewelry and ceramics from Mykonos and the surrounding islands are also worth visiting. The best of the nightlife is probably to be found in the capital Chora, where you can party at any hour of the day or night. Cavo and Little Venice are also recommended locations, offering variety ranging from poolside drinking, entertainment and music. 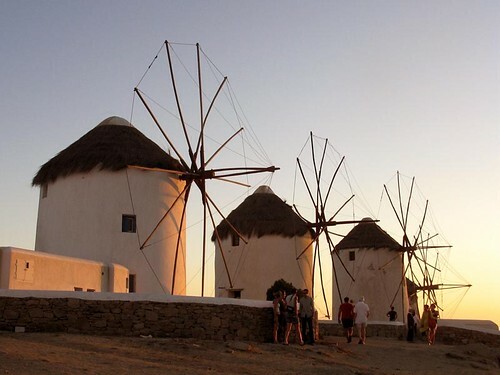 Veranda, a mansion overlooking the sea and the windmills, offers romantic slow music and is ideal for watching the sunset. The atmospheric Venice strip of Galleraki is open all day as a cafe-bar. The Scandinavian Bar which takes up an entire block, is one of the oldest night life spots on the island. For beaches, Paradise and Super Paradise (about 6km from Chora) are beautiful and also popular for night parties. Elia (about 11km from Chora) is a classic long sandy family beach. 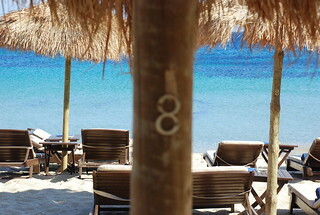 Psarou on the southern side of Mykonos is so popular that you have book your sun lounger and parasol well in advance.